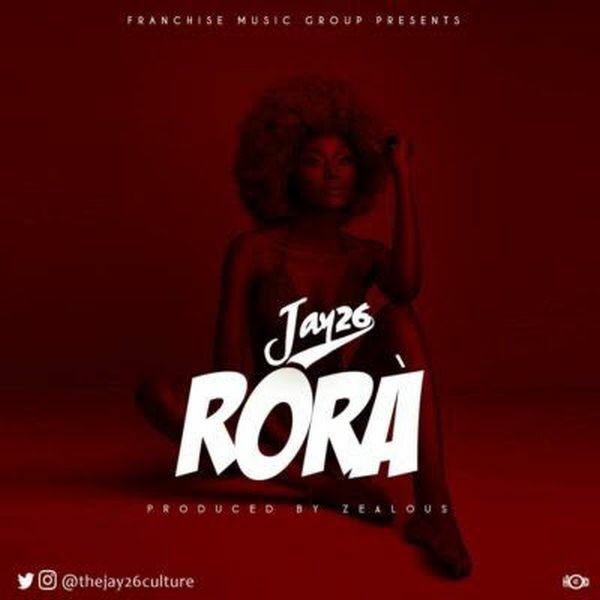 Jay 26 Culture is a music duo of Twin brothers from ogun state, both graduate of the federal university of technology Akure, both studied quantity surveying. Here is the official video to their debut Afropop single titled “Rora” (Gently). The video was shot at takwa bay by director tayoainafilms.